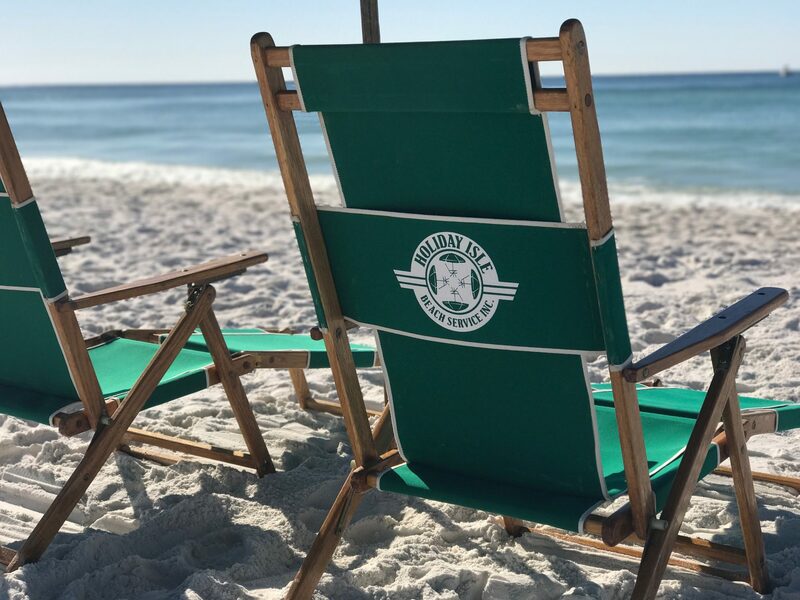 Chair and umbrella rentals are available 7 days week during the season that runs March to October. If you are staying at one of our properties that we provide service for please see the beach attendant on duty. They will be able to assist you in getting set up with chairs, umbrellas, kayaks or stand up paddleboards. If you are staying at a property that does not have beach service, contact us to see if you are within our delivery area. Weekly- $33.00 for the first day then $28.00 for each day after the first. All prices are subject to sales tax and processing fee. SUP Rentals on the harbor or for delivery please contact GUSU Paddle and Surf.